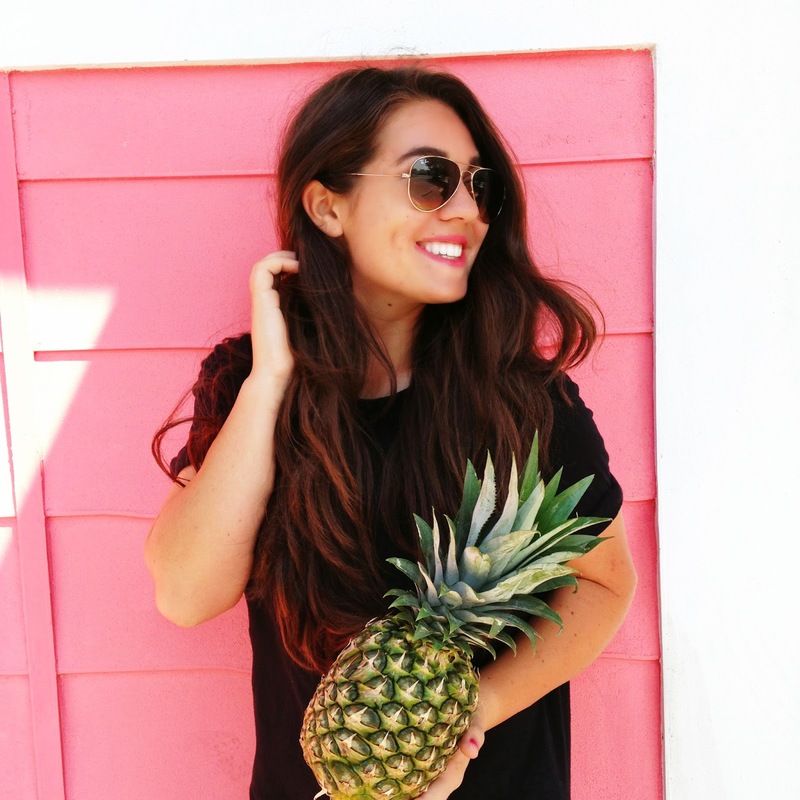 After seeing so many pictures online with pineapples, my best friend and I decided to go buy one and take some pictures with it. Let me just say, they turned out SO CUTE! 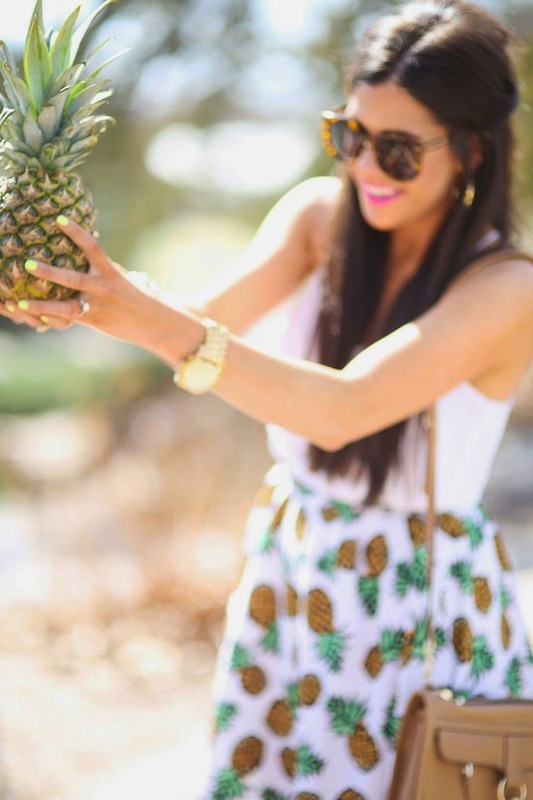 I dont know what it is about pineapples, but they just make anything cuter & has me dreaming of summer. 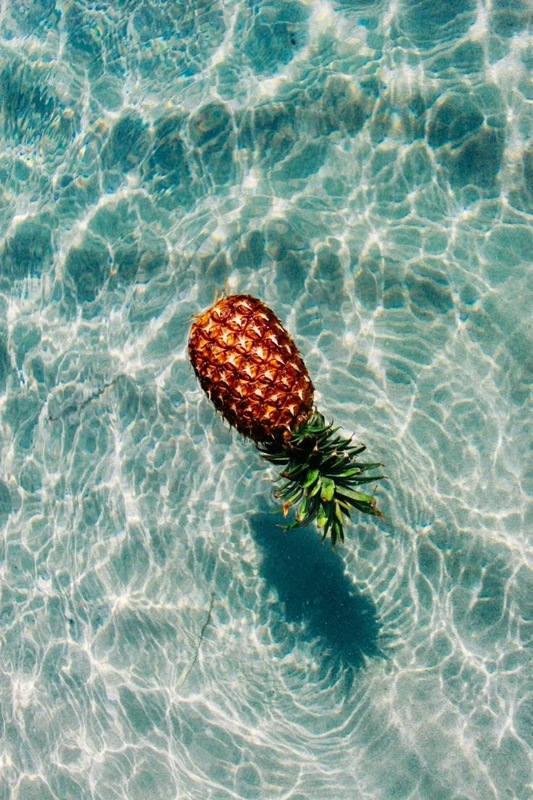 Here are some other pictures that I have seen on Pinterest that have made me more and more obsessed with pineapples. 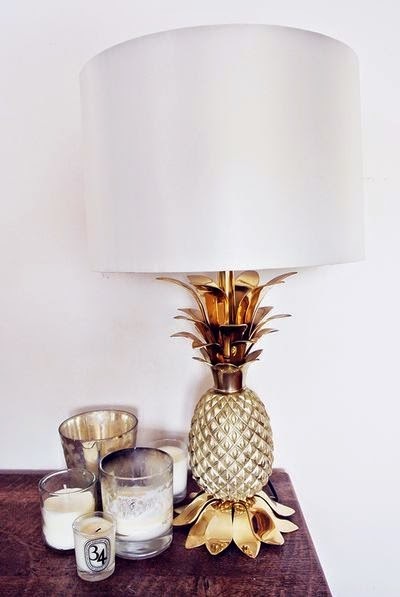 Here are some of my favorite pineapple pieces that you can find online! 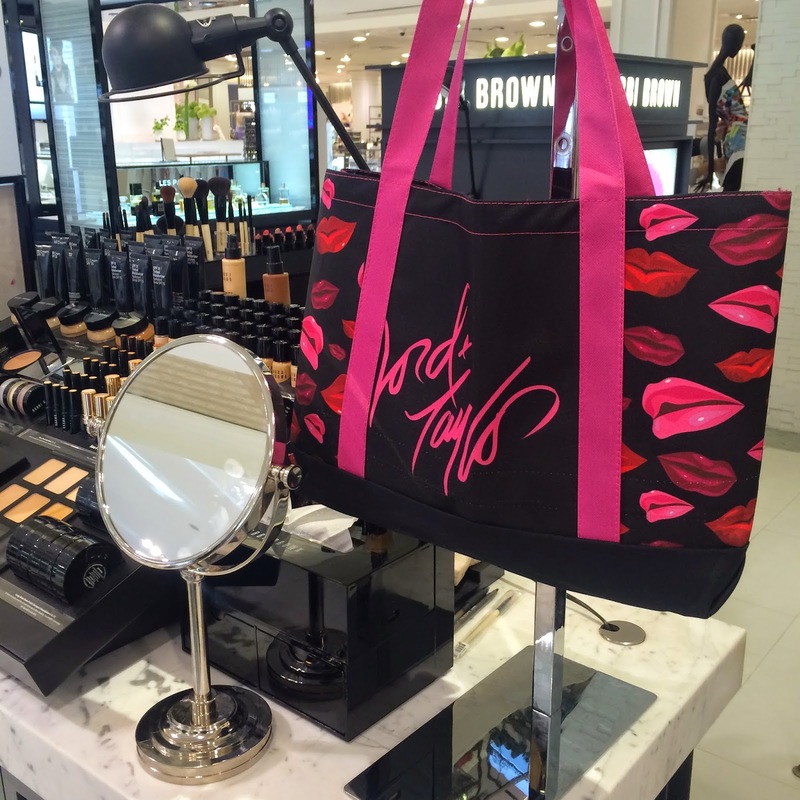 Find out whats hot for this season and all the beautiful must haves you need now!